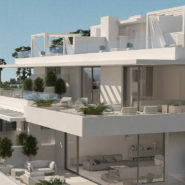 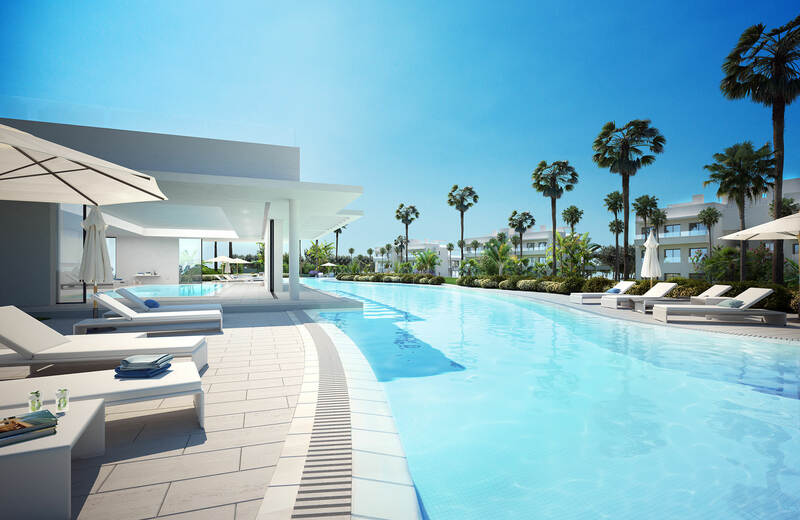 Cataleya is a new development of luxury modern open plan living apartments and penthouses in the most sought after area between Marbella and Estepona, the New Golden Mile. 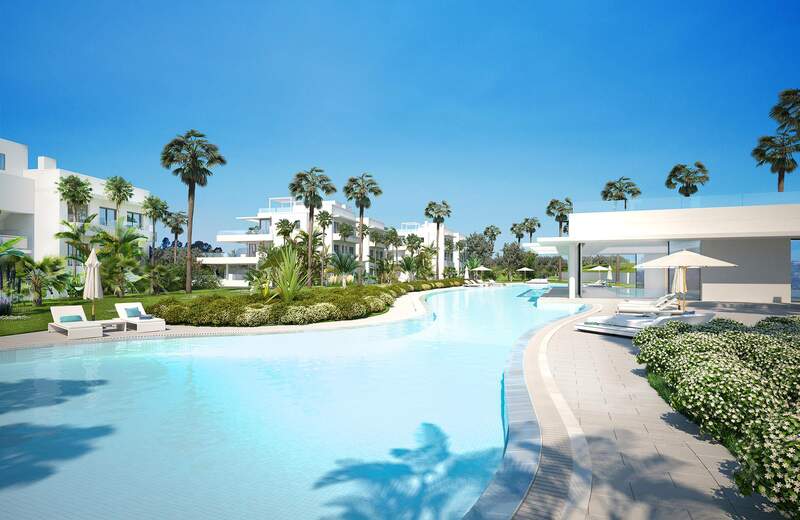 Cataleya finds itself in one of the most exclusive settings, surrounded by nature and just steps from all sort of amenities, services, restaurants, beaches, golf courses, schools, etc. 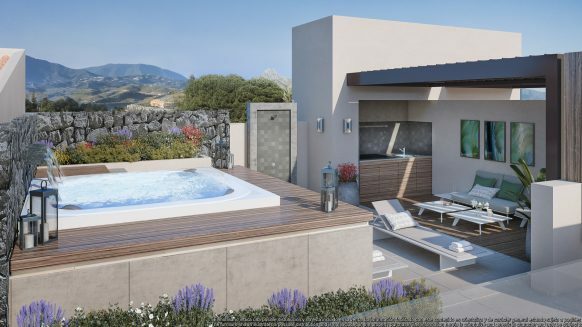 An idyllic place to breathe pure air and tranquillity while enjoying the countryside charm without renouncing to the luxury and services offered by the Costa del Sol. This 3 bedroom apartment in Cataleya enjoys bright spacious living areas and large windows sliding doors opening the living room with the large terrace and garden. 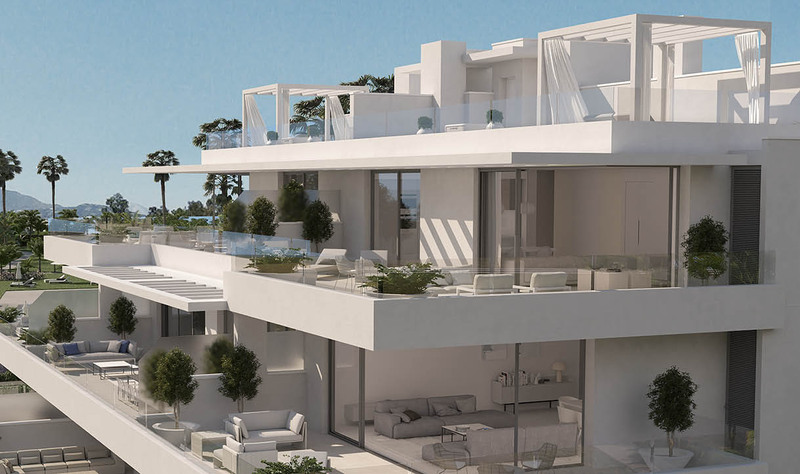 From the living room through the non-framed glass terrace spectacular views can be enjoyed of the Golf and nature surrounding area. 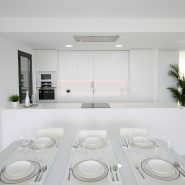 This exclusive apartement is designed to make the best use of the natural light, bringing together interior and exterior spaces. 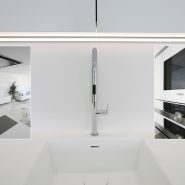 The selection of materials has been carefully studied, high quality finishing’s ensure the most comfort in lifestyle. 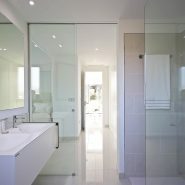 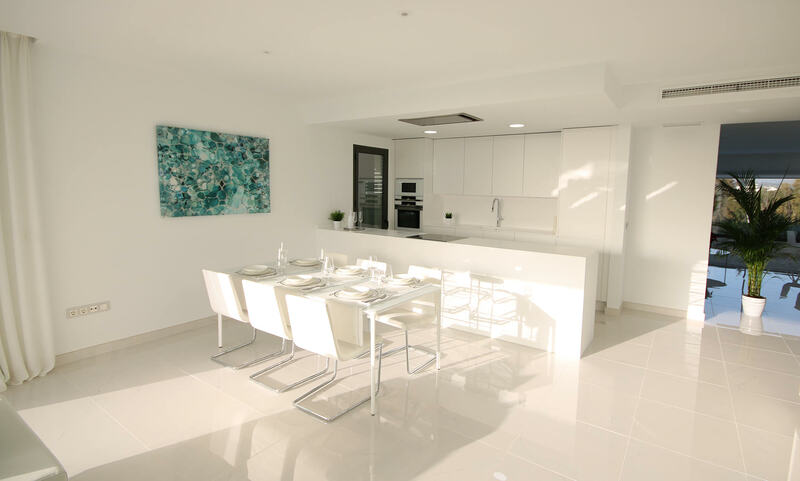 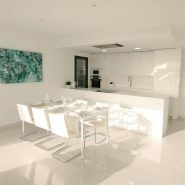 The kitchens are fitted, with full-wall units white matt lacquered finish, by PORCELANO. 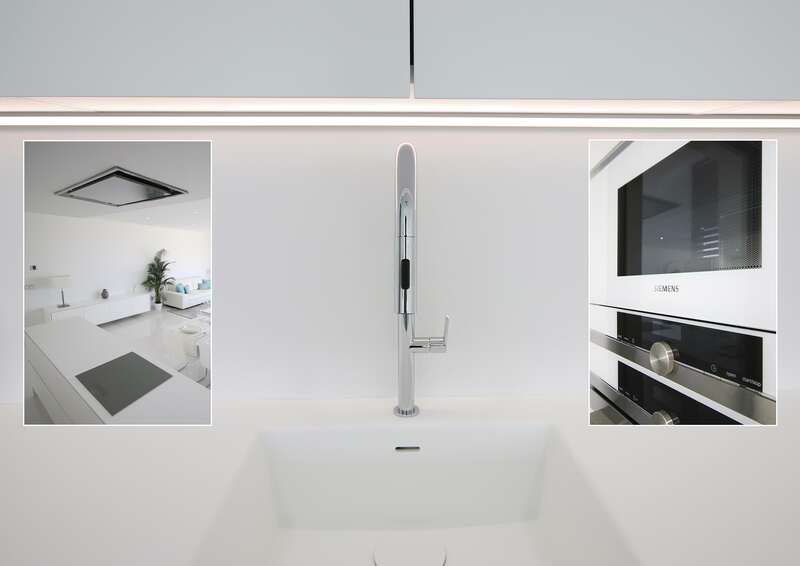 With a “KRION” kitchen work surface and splash back integrated sink. 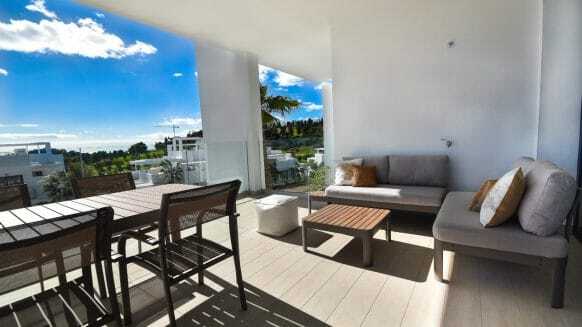 All apartments have two parking spaces and storeroom are included. 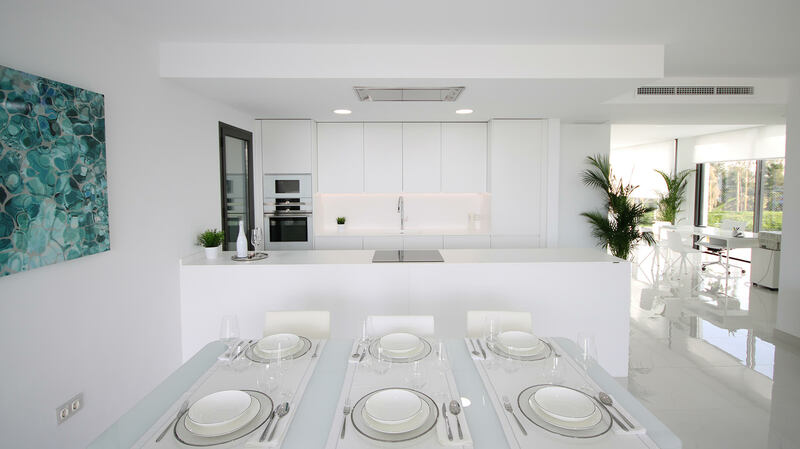 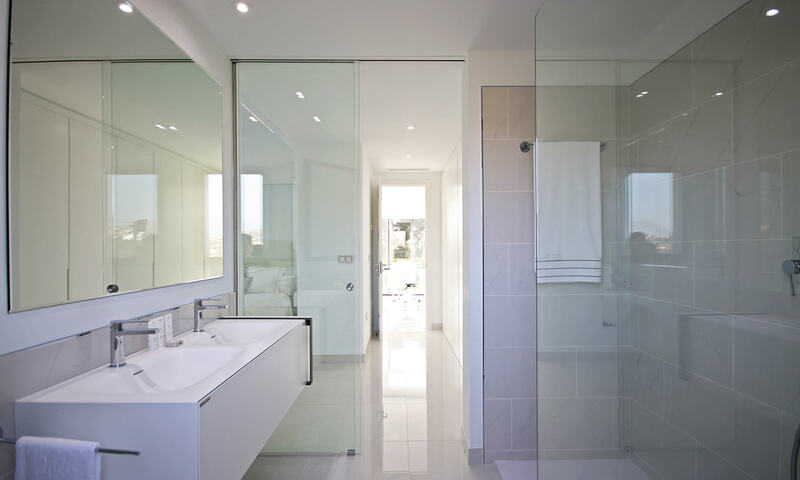 With modern architecture and exclusive materials Cataleya has it all! 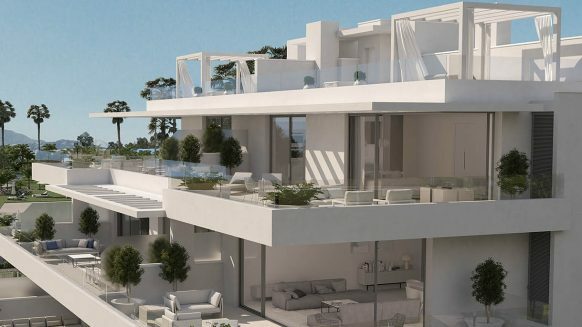 Cataleya is located on the road to Benahavis and is strategically located just beside the spectacular golf course Atalaya Golf and Country Club. 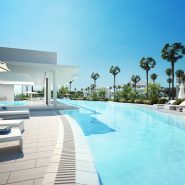 Cataleya is only one kilometre to the beach and a 2 minutes’ drive to the motorway with easy access to the toll road which brings you to Malaga international airport within 40 minutes. 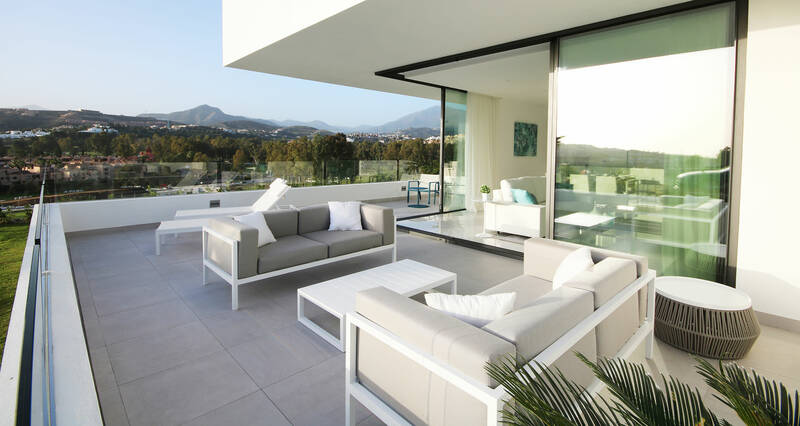 The famous Puerto Banus and Marbella is just 7 minutes’ drive away. 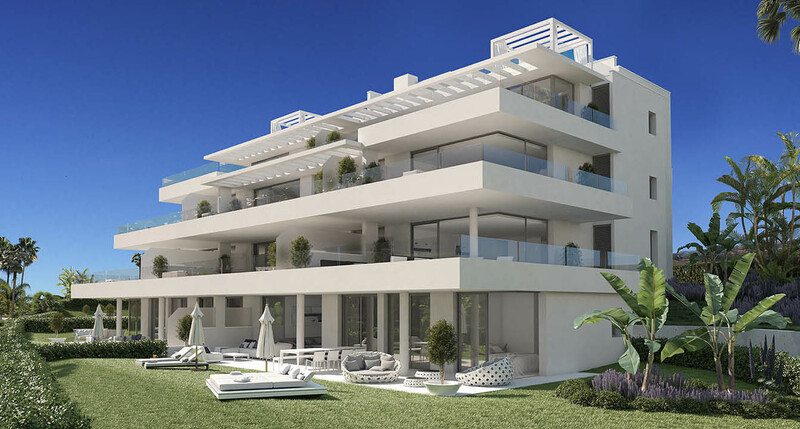 Surrounded by Golf and greenery next to Atalaya Golf and Country Club, with two of the oldest 18 hole golf courses on the Costa del Sol. 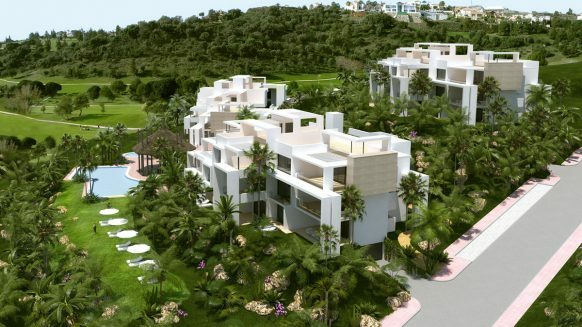 For Golf lovers this area is paradise with so many nice golf clubs nearby. 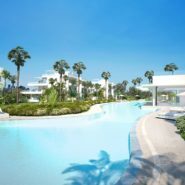 A few to mention: Atalaya Golf and Country Club, Guadalmina Golf, El Paraiso Golf, Marbella Club Golf Resort, Los Arqueros Golf and Country Club, El Higueral Golf, Los Flamingos Golf and many more..